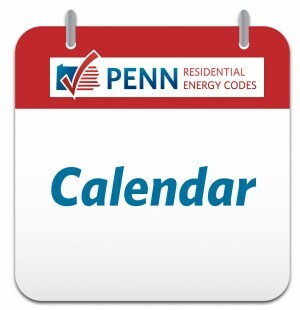 The Penn Residential Energy Codes Program delivered training content that was developed from real data collected from over 170 residential construction sites across eastern Pennsylvania. All training programs included audience engagement activities like games (i.e. Family Feud and Jeopardy), exercises, hands-on activities, small group discussions, and live demonstrations (i.e. blower door and duct blaster testing).